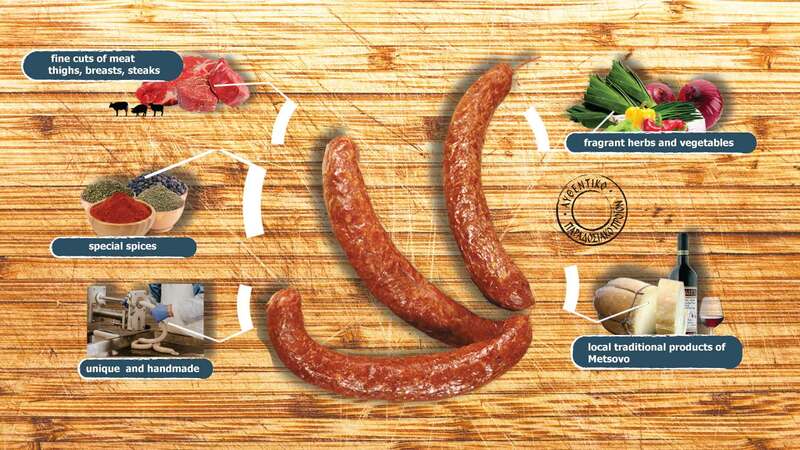 The exceptional quality of our traditional products! Epirus . Pindos. Metsovo. Crossroad of mountainous passages of East and West. It is the place of culture meetings. For centuries the neighborhood of shepherds. Area of strategic importance until the Hellenic periods. Metsovo up there in 1,156 height is still today one of the most beautiful of towns of Greece with rich history and strong tradition. Native country great merchants’ great native benefactors and place of production of famous and unique products wood-crafting hand-woven materials, cheese, wines, and sausages. 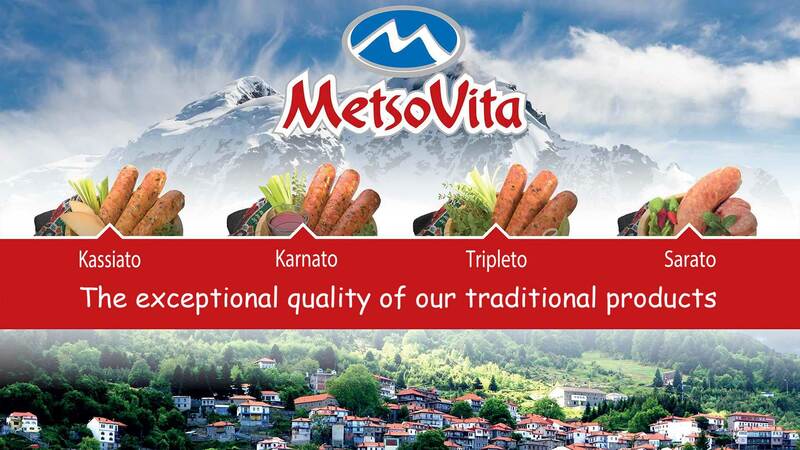 As Metsovites proud of our country we produce high quality products.